Kide Science - Adventure for Little Scientists - Businessangels.fi - muutakin kuin rahaa. Businessangels.fi – muutakin kuin rahaa. You have spent time with children – your own or someone else’s – and you know how many questions children can ask. At times, that can feel exhausting! However, questions are prerequisite for lifelong learning and we all want to nurture children’s curiosity. But how that can be done? Jenni Vartiainen, a founder of Kide Science and a researcher at the University of Helsinki spent 5 years doing research on children’s curiosity and created a unique story-based science club model for young children. 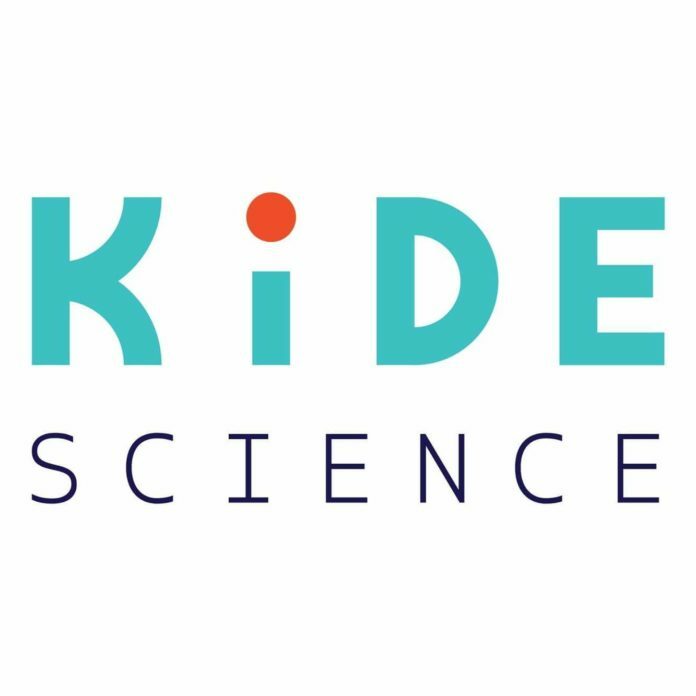 Kide Science was established 6 months ago and we have now almost 50 science club places in Finland and starting also in Kuala Lumpur, Hongkong and Seattle. We have formed a progressive and scalable franchising-model. Most of our revenue comes from science club sales, monthly licence fee, teacher training, and also from digital product which can be used even at home. Children learn future skills through stories, play and hands-on experiment. We use unique fantasy world to make real life science meaningful for young children from 3 years above. If we want to have an impact on interest in sciences, it has to start before school. Tarvitsetko apua pitchaukseen? Palkkaa coachi! Sweetsbot combines employee experience measurement and taking care in easy, unique and lovely way. Yrityksemme missio on löytää innovatiivisille start-up ja kasvuyrityksille sijoittajia eli businessenkeleitä viemään yrityksen toiminta seuraavalle tasolle. Tahdomme omalta osaltamme olla vahvasti vauhdittamassa suomalaisten start-up yritysten kehitystä perustamisesta aina kansainvälistymiseen asti. ​ Verkostomme tavoittaa henkilökohtaisesti yli 6.000 sijoittajaa, rahoittajaa ja businessenkeliä sekä Suomessa että ulkomailla. Voit ottaa meihin yhteyttä aina luottamuksella ja jaamme vain tietoa, minkä asiakkaamme on hyväksynyt jaettavaksi. Tilaa kutsut tapahtumiimme ja viimeisimmät uutiset s-postiisi! Käytämme tietojasi vain omassa markkinoinnissamme emmekä luovuta tietoja eteenpäin.